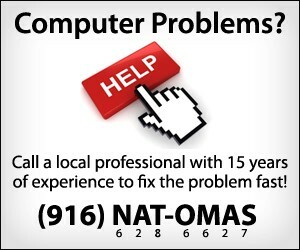 THE NATOMAS BUZZ welcomes everyone’s political and ideological points of view. Still, there may be times when we need to delete a comment or two. Those posted with the explicit intention of provoking other commenters or staff at THE NATOMAS BUZZ.